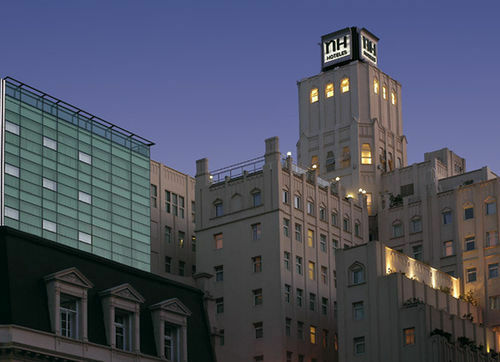 NH City & Tower Buenos Aires, Hotel Argentina. Limited Time Offer! NH City & Tower. 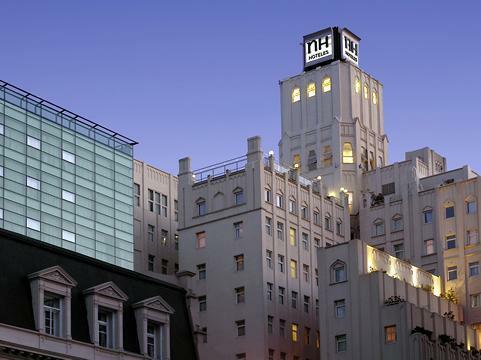 "NH City & Tower" is a hotel that has obtained 4 stars. 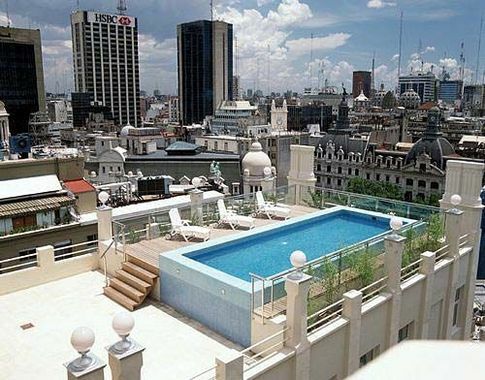 Aptly situated right in the downtown district, this hotel is the perfect place to stay when exploring Buenos Aires and its surrounding area. The hotel is near the airport. 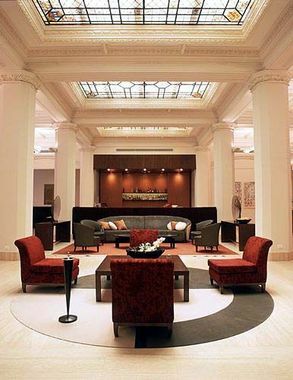 The decor of the property adds an Art Déco feeling to the hotel. 369 bedrooms are featured. 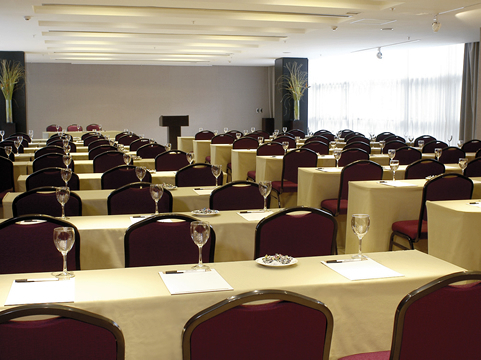 In the rooms, nothing will disturb the visitors since the rooms are soundproof and equipped with air conditioning. 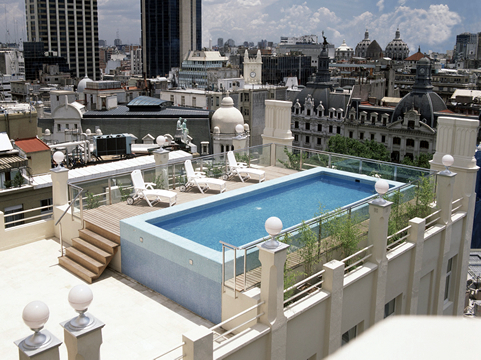 You can take a swim in the outdoor swimming pool. There is a gym where you have the opportunity to work out on your own. There is a jacuzzi, a sauna an and Turkish bath available. You can also sign in for a massage. 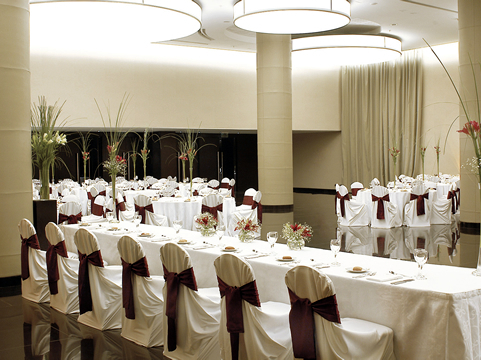 The hotel includes a restaurant which is known for its international and regional specialties. 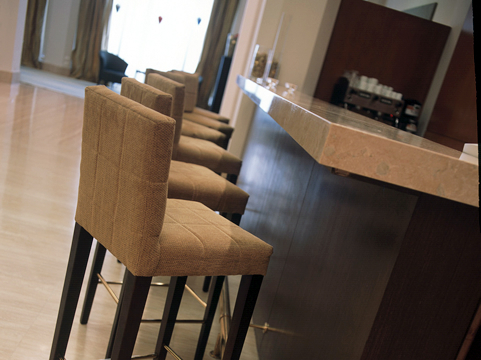 For a drink after dinner, you will find the lounge bar most welcoming. 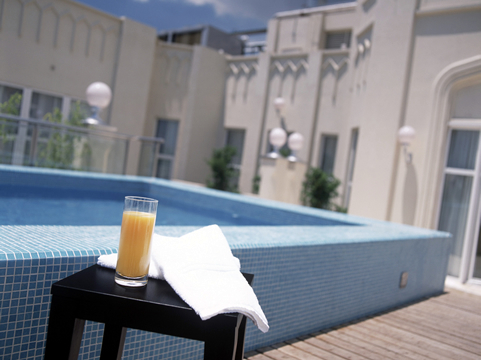 In the morning, breakfast is available, which is included in your stay. 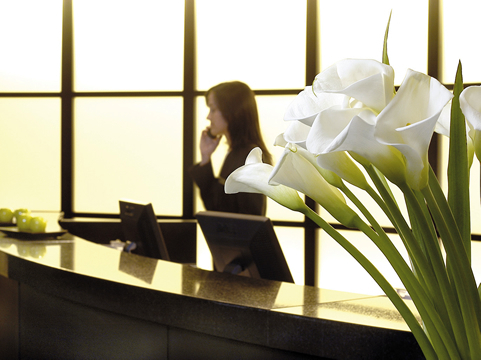 You have access to the Internet and have the option to make use of the airport shuttle service.